A dedicated Commerce lab for the benefit of staff and students has been initiated in new premises to develop global competency and keep them updated with recent practices in the business world. Commerce Lab provides practical exposure of the processes and procedures followed by organizations in conducting commercial practices. The lab provides practical orientation to students by linking the subject syllabi with practical training in the lab. The Commerce Laboratory is equipped with the latest teaching aids such as projector, video camera and Laptop. 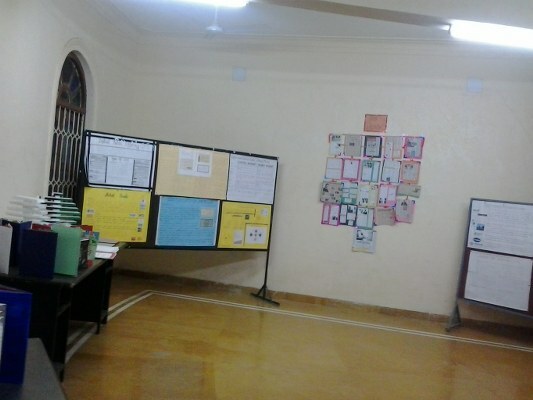 Charts, Models, Magazines prepared by students are displayed for the benefit of all. Again, an all out effort is being made to install the laboratory with the latest gadgets. 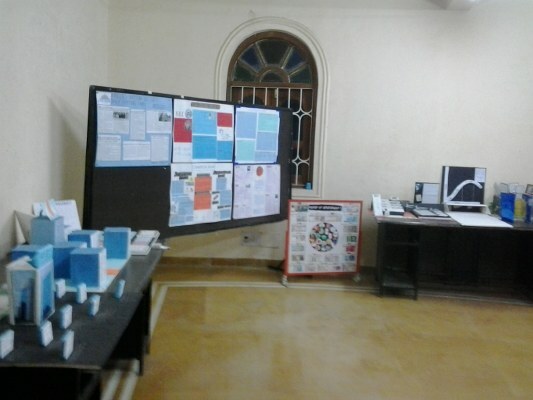 The Lab is also used for interaction with the peers from other institutes. Students also participate in group discussions, interviews, presentations, etc. arranged here from time to time. The lab’s membership and facility come at no extra cost for the students and staff of MITSOM College. With the commerce lab, the college aims to stress on the importance of practical application of knowledge gained through theory, among students and faculty.